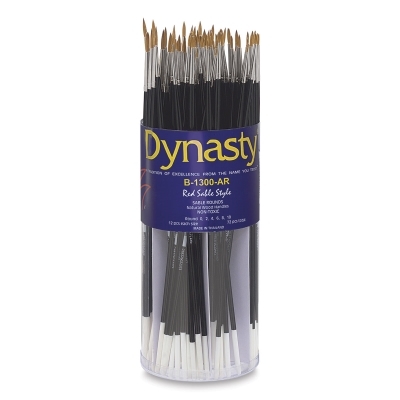 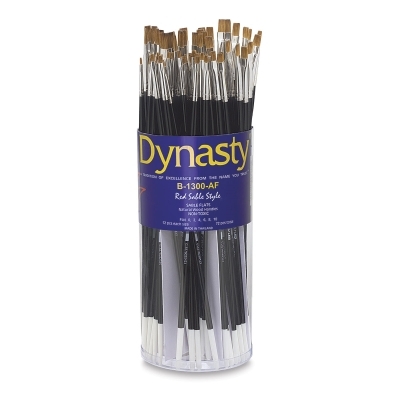 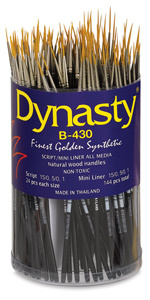 Dynasty Fine Synthetic Brushes Oil PaintPainting Painting Accessories Art Supplies The set contains 24 brushes in 5 assorted sizes for a total of 120. 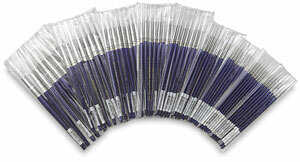 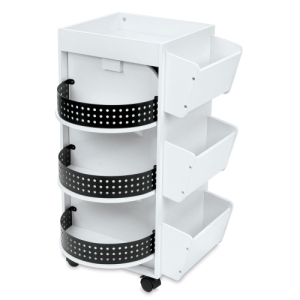 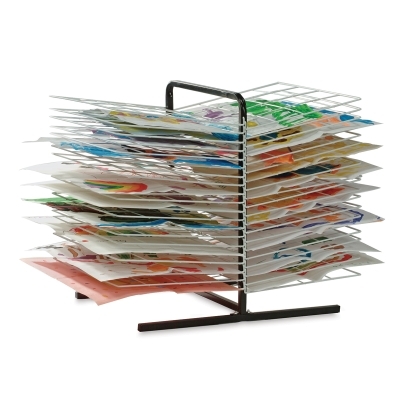 With Rounds in sizes 0 2 4 6 8. 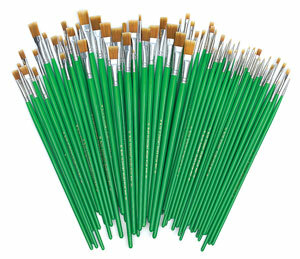 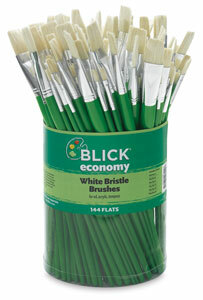 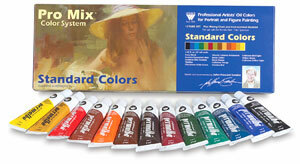 Painting Painting Accessories Oil Paint.